I laughed about collecting lapbooks but not doing them. I do that too. There's something about a freebie... I download the freebies, but even if we do a lapbook on the topic, we still tend to do our own thing. Kits just seem to restrictive for us. And the most fun part -- the drawing and creativity is already done. So we're more of DIY lapbookers. What a thorough review! Thanks for this. I need to link to this on my main lapbooking page. I love that... DIY lapbookers. I think I need to look at things from that point of view more often. That's what was successful about the rocks and weather ones... we used some of what was there, and added things to meet the Webelos requirements... so it wasn't just what was on the page. 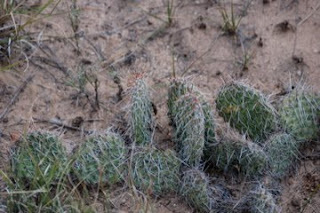 And this desert one too, really. 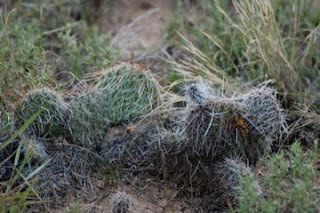 Going out and getting pictures of cacti in the yard helped keep it from feeling quite so 'kit'-like.